Our Classic cornbread made with white corn meal. 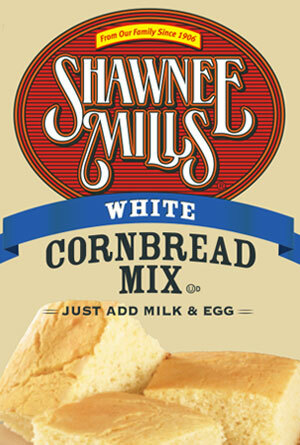 This cornbread mix does not contain added sweeteners. Shipping included in purchase price. Case of 24-6oz packages.